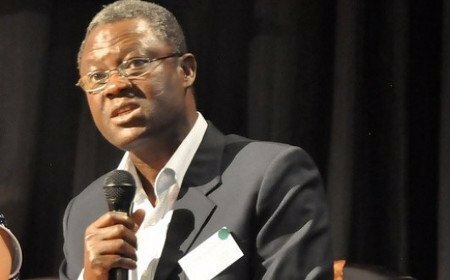 Chief Executive Officer of the Savannah Accelerated Development Authority (SADA), Charles Abugre has revealed that it will write-off the GH¢21.8 million loan owed it by farmers within the SADA ecological zone. Several farmers benefited from the loan in 2013, however, only GH¢998,000, representing 4 percent of the total amount, has so far been recovered so far. This got Ghanaians on Twitter mad today, June 21, and the trend started topping all trends for hours. Here are some of the comments from micro-blogging site. Don’t forget to share yours with us. Gilbert Iddi former CEO of SADA spent 1.8 billion old cedis just on a trip to Turkey. He’s been asked to bring back the money. Sarkodie confirms beef with E.L on "Bossy"?